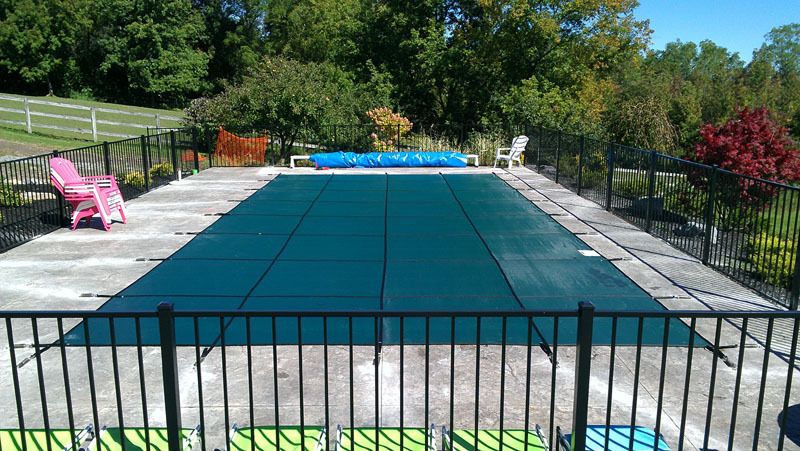 Preserving your fun for years to come... Spa & Hot Tub Service & Repairs Quality, durable pool covers installed. We provide the Quality Service - You enjoy the benefits. Customer service is our number one priority because we know our business depends on it. We earned our fine reputation the old fashioned way; honest hard work and treating every customer with respect and prompt friendly service. 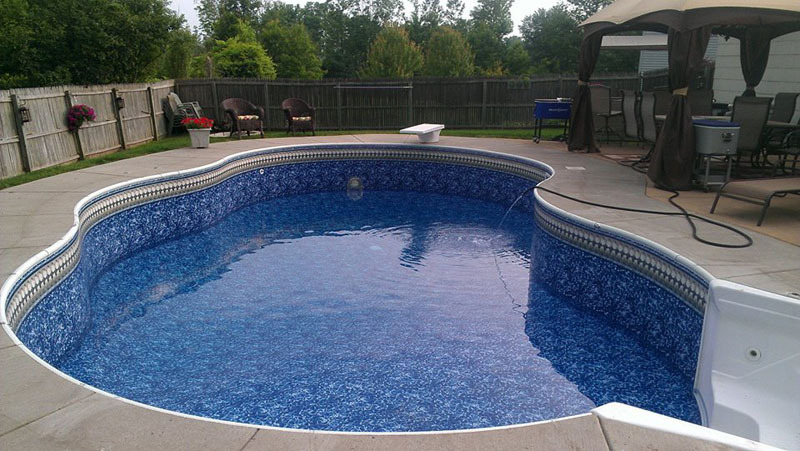 Your Pool or Spa deserves the very best in service, experience, and knowledge to get you back up and running. There are many things to consider when choosing the right service business for your needs. Attention to detail can mean the difference in a quality repair, or the headaches that come from a poorly planned job or an inexperienced technician. 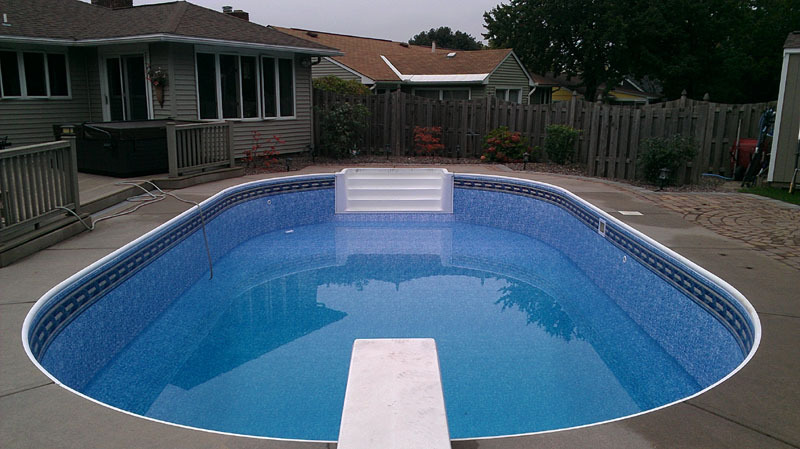 Let us help you with all your pool maintenance and repair needs. Wide variety of colors and patterns available through GLI Pool Products and Latham Plastics, two of the top leaders in the industry. 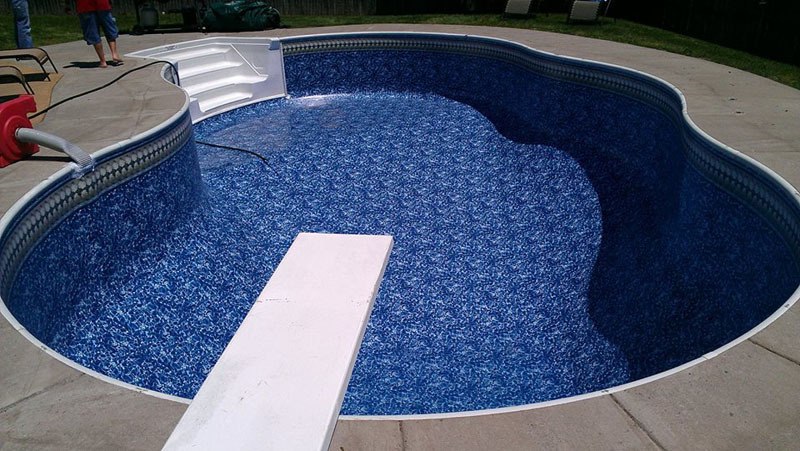 GLI Pool Products has been manufacturing quality vinyl liners for many years and specialize in custom in-ground liners in all shapes and sizes as well as high quality above ground liners. Our quality liners offer a broad selection of stylish patterns in both 20 and 28 mil virgin vinyl. Now is the time to schedule your pool opening! This is a very busy time of the year for us and we serve our customers on a first come, first served basis. Call us today to get on the calendar so your pool is ready when you are! 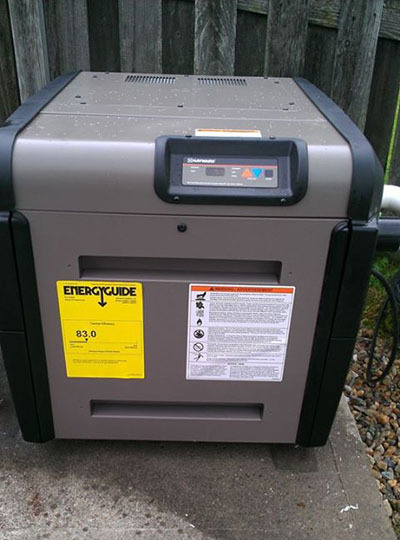 Baldwinsville, Syracuse, Phoenix, Liverpool, North Syracuse, Mattydale, Camillus, Radisson, Clay, Seneca Knolls, and all other areas within Onondaga County. 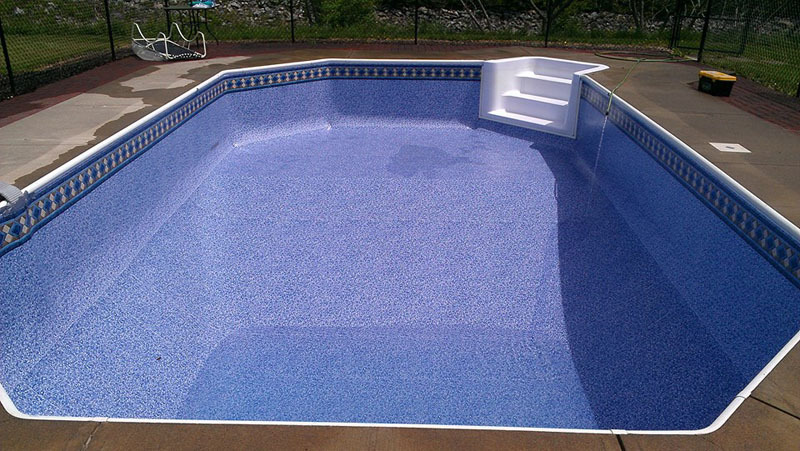 "Joe has been handling our pool openings and closings for several years. He is fast, thorough, and very competitively priced. We highly recommend his services." © Copyright JP Pool and Spa Service.